Holy Week in the Philippines is the best time to travel and spend a fulfilling getaway with your family. This prestigious holiday takes place on Palm Sunday, April 14 and ends on Black Saturday, April 20. While it serves as a break from the fast-paced lifestyle in the city, it also serves as one of the longest and most anticipated holidays in the Philippines. People all over the country perform rituals and traditions in celebration of his death and resurrection. 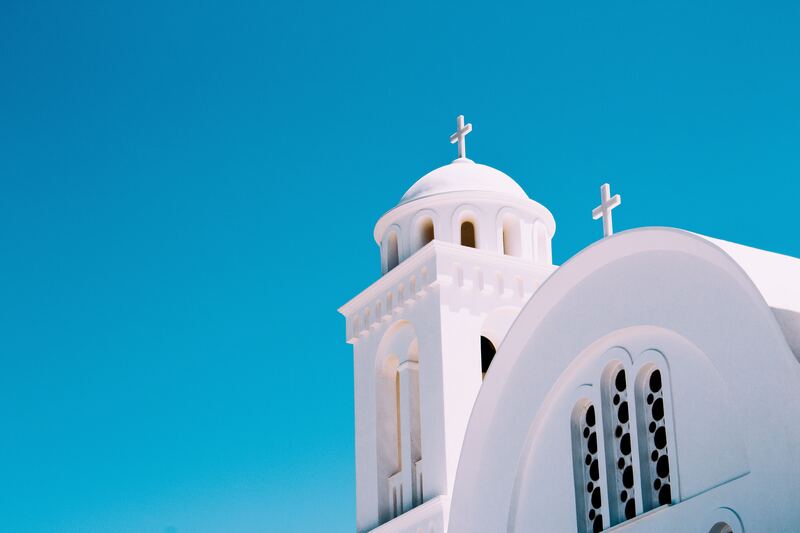 Deciding where to go this holiday is a cause for much excitement, so we’re giving you a number of churches to visit and traditions you can partake in while enjoying your week-long vacation. If you wish to get far away this holy week, Simala Church in Cebu is a great destination. Simala Church is a prestigious castle-like structure in the heart of the province. 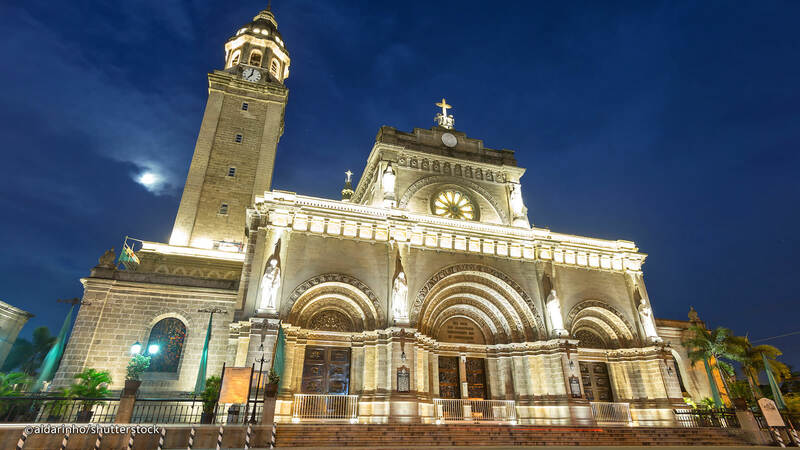 Home to the Monastery of the Holy Eucharist, people from all over the world flock to this pristine church to witness traditions and religious gatherings. Not only will you find yourself seeing some of the prettiest churches in the Philippines, but you’ll also be greeted by a number of beaches and activities you can do during the trip! It’s no doubt you can enjoy Lenten season and summertime here all at once! The Stations of the Cross or Via Crucis, latin for “Way of the Cross”, is a popular Holy Week event that takes place every year on Good Friday in Cebu City and across other locations in the Philippines. It depicts the act of following Christ through different stations commemorating his passion that leads to his crucifixion. It depicts the final hours of Jesus Christ and most Filipinos are always keen to witness this through celebrations and reenactments. Basilica Minore del Sto. 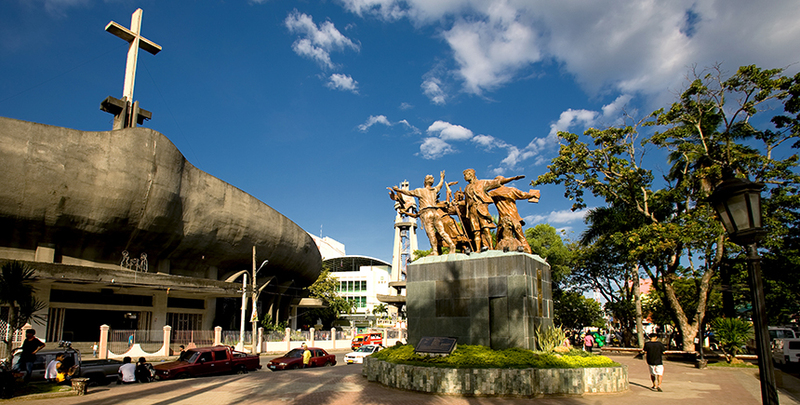 Niño de Cebu is the home of the original and oldest religious relic in the Philippines in honor to the Holy Child Jesus. If you truly want a getaway worth remembering, Siquijor is a great destination. It has a reputation for being magical because of its hidden beaches and breathtaking scenery. This mystical island celebrates a four-day event known as the Healing Festival, which perfectly coincides during the Holy Week. Multiple church services hold celebrations, holy treks as well as healing session. 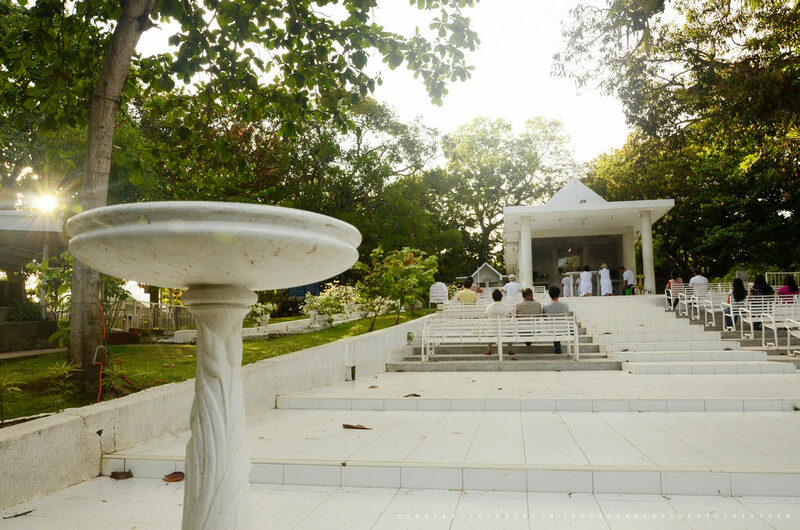 Once you reach Dumaguete, you may take a ferry to the Island of Siquijor and start your journey into the religious celebrations that take place during Holy Week. Holy Week (Semana Santa) is the season the Filipino people gather and celebrate the death and resurrection of Christ. Most people fast during this season, while others attend mass everyday. 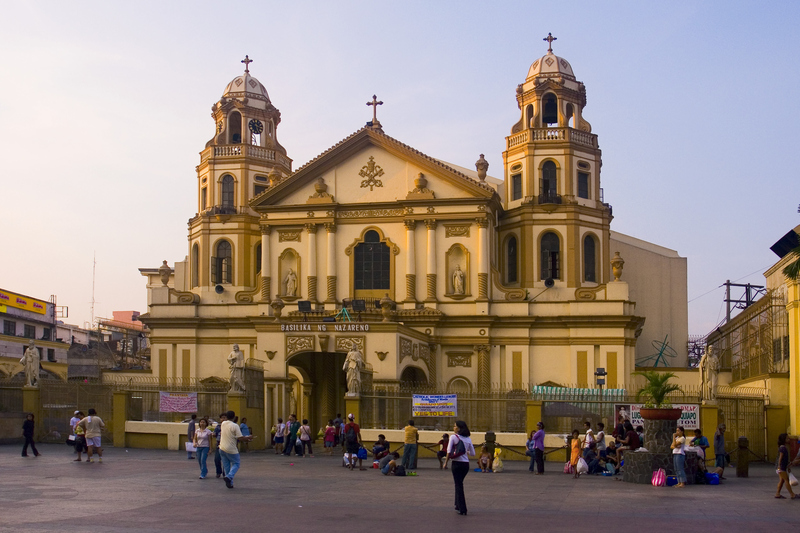 Quiapo Church is worth the visit this Holy Week if you’re planning to stay in Manila. This grand church is home to the famous shrine of the Black Nazarene. This church is usually packed during Maundy Thursday, where a large group of devotees carry crucifixes and recreate the scenes of the crucifixion. Good Friday (Mahal na Araw) which takes place on the 19th of April, commemorates the crucifixion of Christ. You will often come across religious figures being carried throughout the streets. Usually displayed on carriages, these figures and statues are veiled in black to symbolize the mourning and death of Christ. St. Joseph’s Cathedral, Tagbilaran, Bohol is the main seat of the Catholic faith in Bohol and is flocked by thousands to celebrate Vista Iglesia. 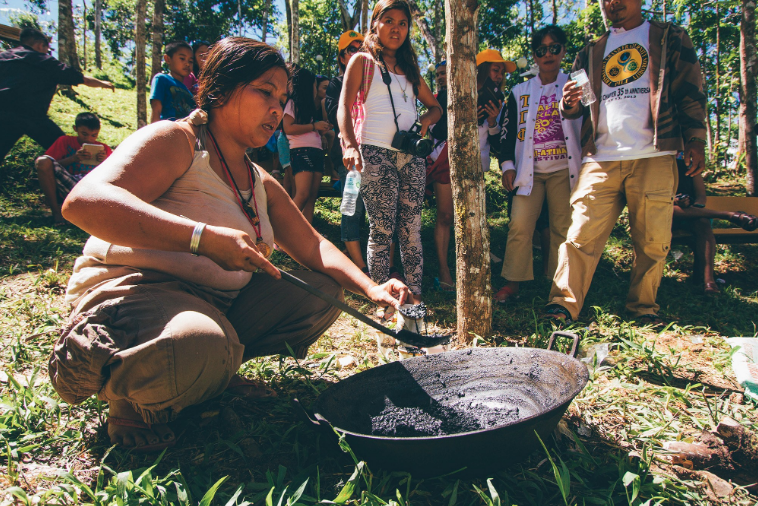 Since the Philippines is known as the only Christian nation in Asia with at least 70% of the current population as Roman Catholic, everywhere you go you’ll find devotees celebrating the lenten season. 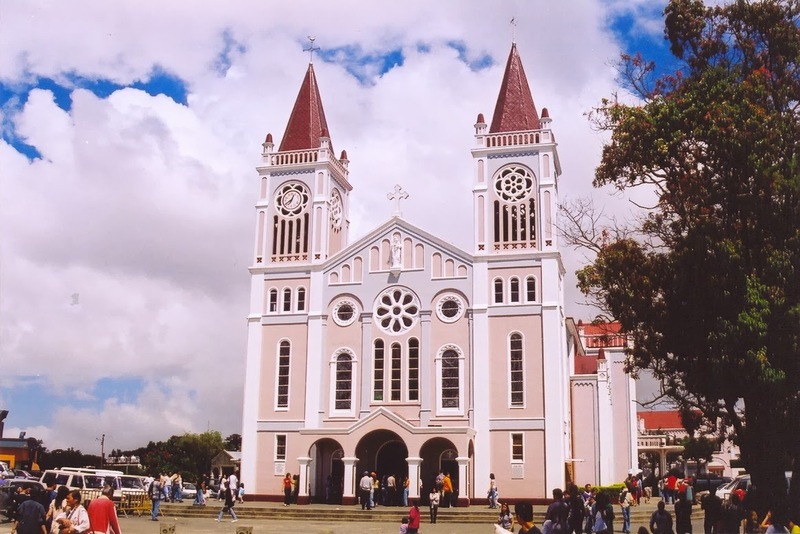 If you’re in Baguio City for Holy Week, there are several churches for you to visit while enjoying the cool climate and the fresh scent of pine trees and highland flowers. These include, Our Lady of the Atonement Cathedral which is just located at the city’s most popular street, Session Road and the Our Lady of Lourdes Parish Church in Burnham Park. The oldest church in Davao City, the San Pedro Cathedral is now recognized as a National Cultural Treasure. It’s famous for its architectural structure, a curved roof reminiscent of the traditional vinta boat. This is one of the many churches that people visit when celebrating Holy Week. Aside from the scenic hilltop view, devotees flock here to journey through the Stations of the Cross on the hill leading up to the shrine. This is one of the many churches that stand amongst a beautiful landscape and scenery, where visitors can enjoy the breeze and celebrate Lent at the same time. If you want a different type of pilgrimage, you can also climb Mt. Apo instead. It usually takes two days to reach the summit. 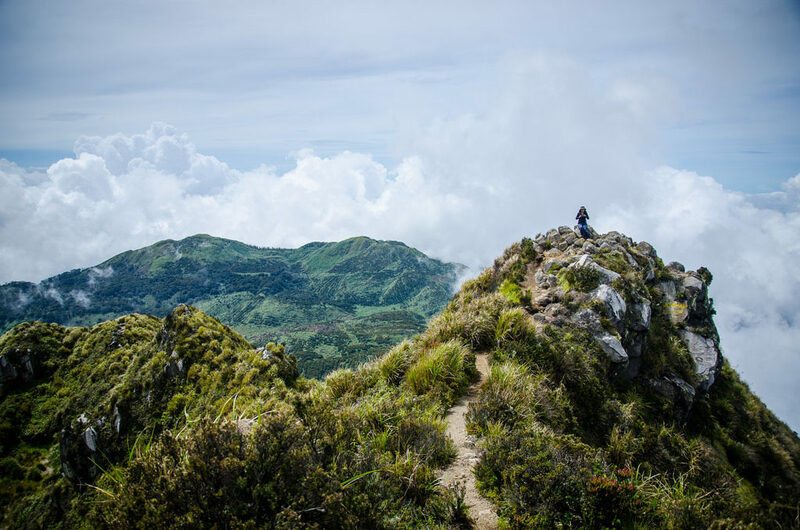 While the trek can be challenging, you’ll be rewarded with gorgeous sights like the 150-feet Tudaya Falls and a breathtaking view. It’s perfect for those who want adventure while showing their devotion to the tradition. The Minor Basilica and Metropolitan Cathedral of the Immaculate Conception, also known as Manila Cathedral, is the cathedral of Manila and basilica located in the historic walled city of Intramuros. Aptly honored as the Mother Church of the Philippines, one should not hesitate to visit this pristine church during the holidays. You’ll find yourself admiring the beautiful structure, especially its religious mosaic art that can be found inside. It should definitely be one of the churches that you and your family will be visiting this Holy Week! If you wish to travel to these holiday destinations this Holy Week, don’t hesitate to book ZEN Rooms in Davao, Bohol, Manila, Cebu and Baguio City! Get 10% off on your first booking with our code: INV10. Follow us on Facebook, Twitter and Instagram for news and updates! Visit www.zenrooms.com now!